Shoppers have many reasons to look for products online. They may want a particular item, seek a bargain price, or even compare similar choices. Understanding these basic consumer search behaviors may help online retailers make better site design or product promotion decisions. There are a number of researchers that have tried to identify and categorize consumer search behavior online. Each of these approaches offers insights and data that merchants may be able to use to make good decisions. Perhaps one of the best or at least most direct summaries from consumer search behavior may be found in Designing for Consumer Search Behaviour — here’s a 2012 PDF abstract — from Tony Russell-Rose of UXLabs in London and Stephann Marki of the University College London Interaction Centre. The “locate” search behavior is all about finding a known item or product, and may be the most commonly thought of form of consumer search. As an example, a shopper might be searching for a pair of jeans. While the shopper may not know all of the specific details about the jeans, in general, he or she knows the product exists, is relatively common, and probably knows about what size is needed. In locate mode, shoppers know what they are looking for. The search task in this case will probably include precise queries conducted on search engines or on a retailer’s own site search. Here the goal may be to simply return the best search results possible relative to the query. So the efforts toward optimization should focus on the best possible results in terms of relevance and the information returned. Sometimes shoppers need to verify that a particular item meets some important specification or requirement. In these examples, the shopper is probably familiar with the subject of the search but wants to make certain that the product is properly understood. 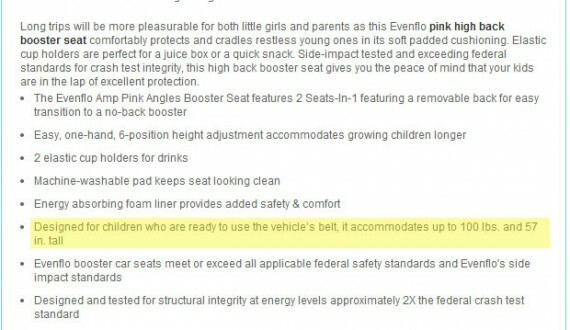 As an example, a shopper purchasing a child’s car seat may have already decided on a particular brand and model. But the shopper may search one last time before the purchase to ensure that the seat is rated for her child’s weight or height. The thing to remember for the verifying shopper is that the most important specifications must be included in your product description. Placing the most commonly verified specifications in headlines or high on the page could help a retailer perform better for these types of searches. The product specifications help the shopper verify that the product will work. Not every online purchase is spontaneous. In fact, it is probably more likely that online shoppers — especially a shopper making a relatively expensive purchase — will visit one or more sites over time before making a buying decision. Shoppers may also regularly check prices for major purchase or search for coupons. This type of consumer search behavior is referred to as monitoring, and it is aimed at staying aware of a product’s development, availability, or price. The recently released Chromecast device may serve as an example. 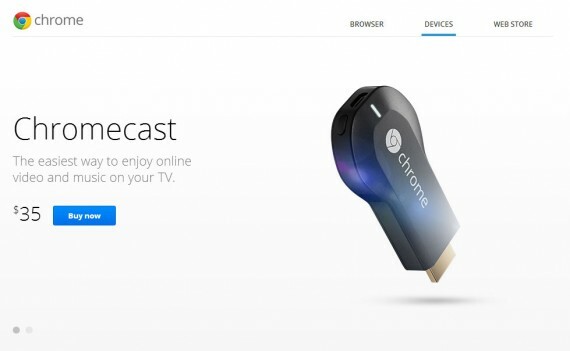 Chromecast allows users to show whatever is on a Chrome-browser-equipped computer on a television. Thus a favorite YouTube video or even a television show from Netflix or Hulu may be played on a laptop or Chromebook and shown on the television. The Chromecast device sold out rapidly after its introduction and many shoppers had to monitor its availability in order to purchase one when it again became available. Some shoppers monitored Chromecast’s availability. Some retailers may seek to meet this search behavior proactively, offering product RSS feeds or product alerts that will automatically notify a shopper about changes in inventory or price. “The Compare mode is fundamental to online retail, where users need to identify the best option from the choices available,” wrote Russell-Rose and Makri. This consumer search behavior can be as simple as comparing available colors or as complex as comparing various memory modules from one site to the next. For some examples, the retailer may simply need to add a “compare” option that shows two or more select items’ features or specifications side by side, while more complex shopping models may require a parametric search that allows users to define a set of parameters for the query. It is also important to mention that comparisons don’t have to be side by side, in some cases it is enough to provide a list of comparable options. The compare mode is about looking at options, and merchants may have a variety of ways to show them. The exploring consumer is in discovery mode looking for new products, new categories, or new options. 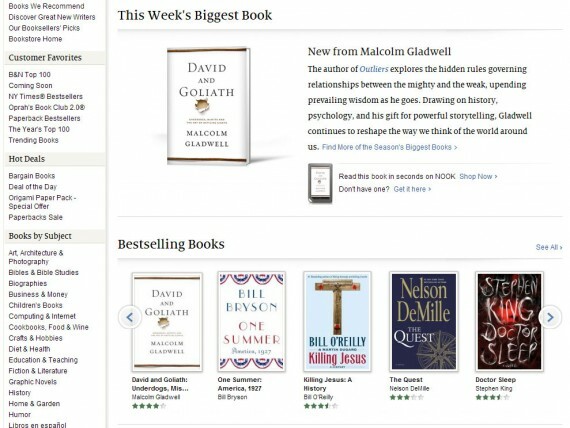 An example may be a shopper looking for books on the Barnes & Noble website. This shopper might browse through several pages of mysteries, follow links to related products, or read reviews. According to Russell-Rose and Marki, the site should help the explorer wonder, and provide markers showing where the shopper has been so that he is not backtracking or getting board. Content sliders and navigation invite shoppers to explore the site and products. Content marketing that describes activities related to products may also be useful for shoppers in this mode.